Think of the musical Stomp and you’re on the right tracks. 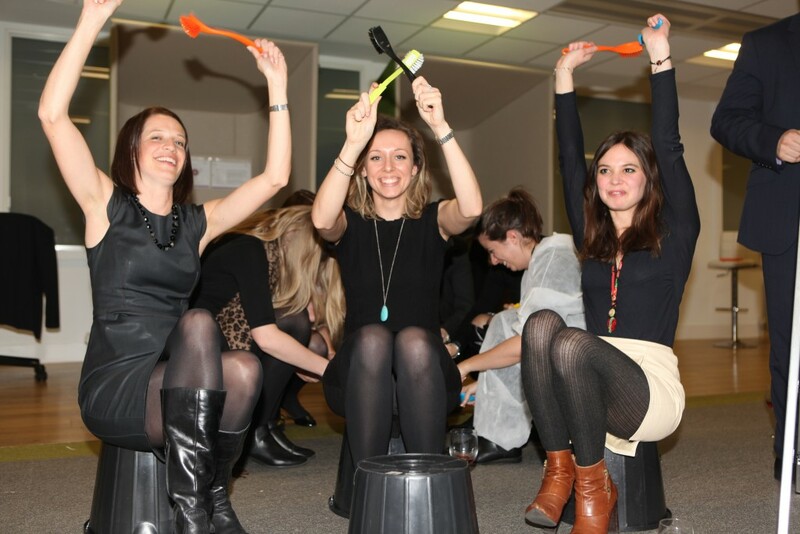 Amaze your team as they become a funky junk orchestra effortlessly! 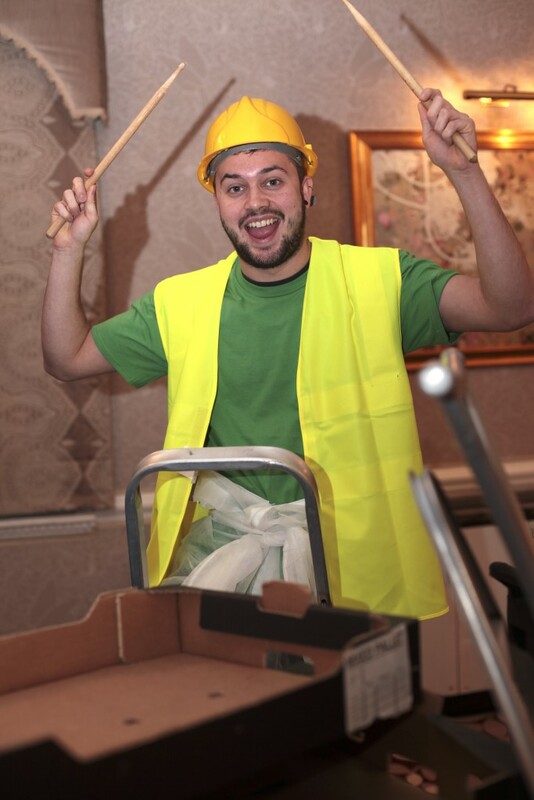 Our Junk Funk music event offers an exciting opportunity to engage all of your team at the same time, to build momentum and leave them on an infectious high like you haven’t seen before. 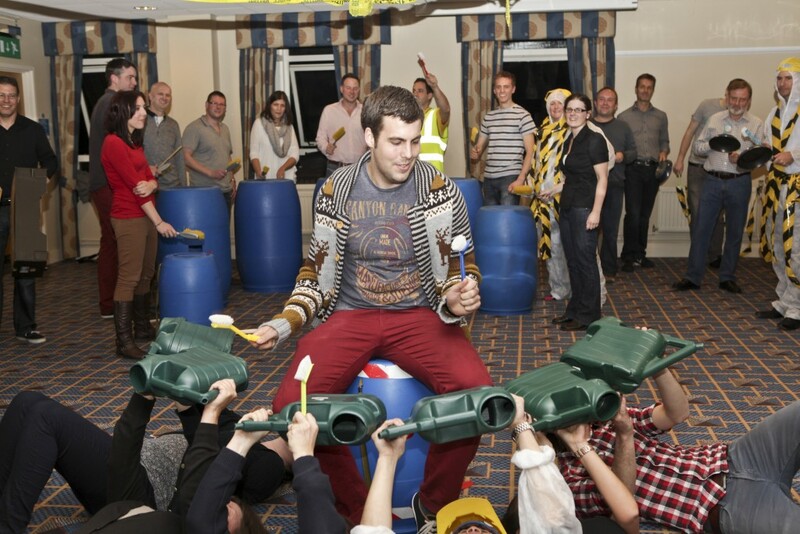 If you are looking to inject a surprise element to your conference then Junk Funk works exceptionally well. Before anyone can say ‘I am totally unmusical’ we have your team on their feet and a funky orchestra is born. 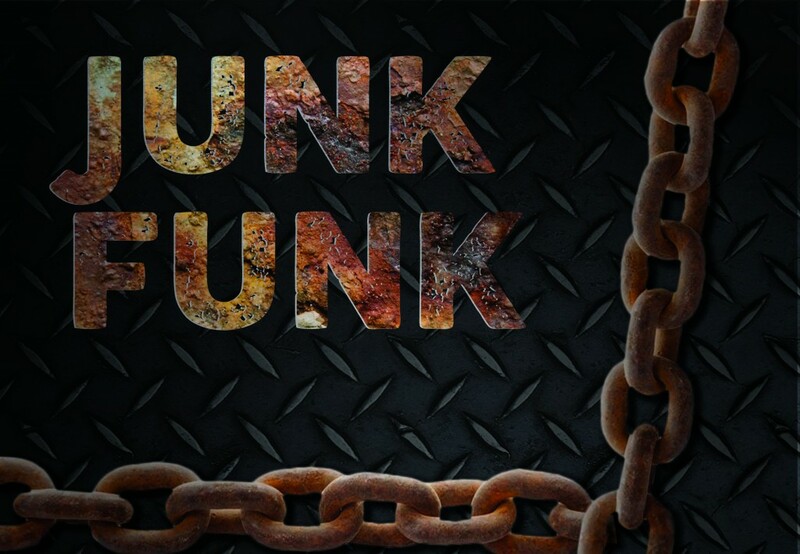 The beauty of Junk Funk is that we can literally host it for any size of group you can imagine and absolutely anywhere in the world, there really are no limitations! They will play brooms, dustbins, pipes and anything else we can lay our hands on. We build them up and up to levels you would not have thought possible and leave them on a total high! It’s amazing to see a sea of smiles on your delegates faces and the sense of achievement that they gain because they WILL sound incredible! Want to find out more about transforming your team? Call us on 0800 083 1172 and we can send you a tailored no obligation quote today. 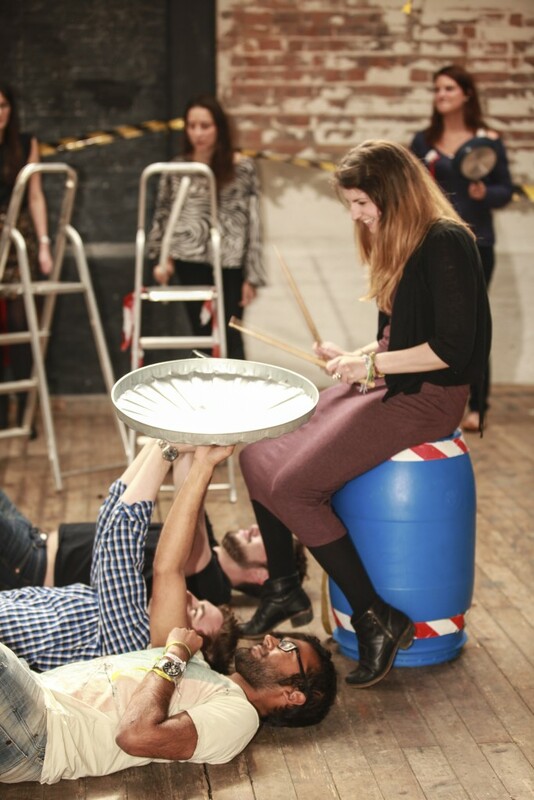 Drumming workshops are always motivational – why not take a look?